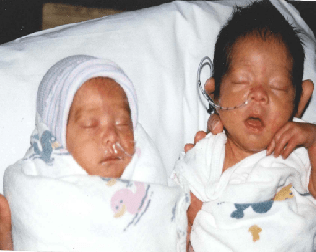 My identical twin sister, Anh, and I were born one minute apart from each other on June 18, 1999, at 29 weeks after my mom had an emergency cesarean section (C-section). We had to be delivered right away because of my “stuck twin” syndrome. Anh weighed 4 pounds and 2 ounces and had surgery to close her ductus arteriosus, a vein that allows blood to bypass the lungs, preventing it from being oxidized. 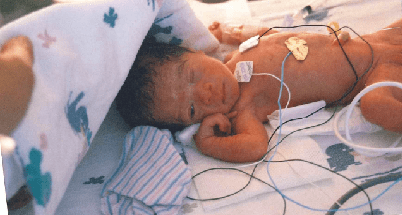 The vein is supposed to automatically close once newborns start to breathe on their own, but hers stayed open. Her condition was not rare. 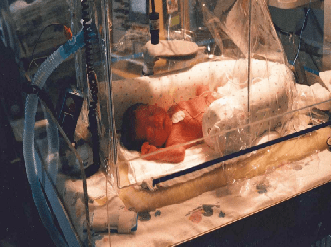 According to Arpitha Chiruvolu, MD, a neonatologist on the medical staff at Baylor University Medical Center at Dallas, a delay in adaptation needing oxygen soon after birth is one of the most common health problems premature babies face after birth. I weighed 2 pounds and 8 ounces and had an inguinal hernia that had the potential to trap a section of my intestinal wall. However, my doctors had to wait until I was 10 pounds to perform the bilateral inguinal hernia repair procedure safely. We stayed in NICU incubator for 12 weeks to develop before we could be brought home. The first months after our discharge, my mom admitted, were hard. My parents played an enormous role in our early development. For instance, my dad practiced kangaroo care with me for several hours a night. Kangaroo care is a technique that involves an infant lying on a parent’s chest. The skin-to-skin contact regulates the body temperature and improves the heart and breathing rate of babies. My grandma flew from Los Angeles to Plano and stayed for two years to help care for us. In the beginning, we developed slower than full-term babies. When I was 6 months old, I had the language skills of a 3-month-old and motor skills of a 4-month-old. Physically, I was in the 40th percentile of my peers. Despite the challenges that arose, my parents were persistent in all aspects of our growth. They spent countless hours encouraging us to roll over, then walk, then talk. They have always had high expectations for my sister and I. “We knew you two could do anything you set your mind to”, my dad said. Eventually, we did catch up to the others due to a nutritional diet and physical exercise. We were fortunate to not have any serious medical conditions or physical or mental disabilities that are prevalent in ex-premature babies. By my fourth year, I was a happy toddler who loved to read and swim. 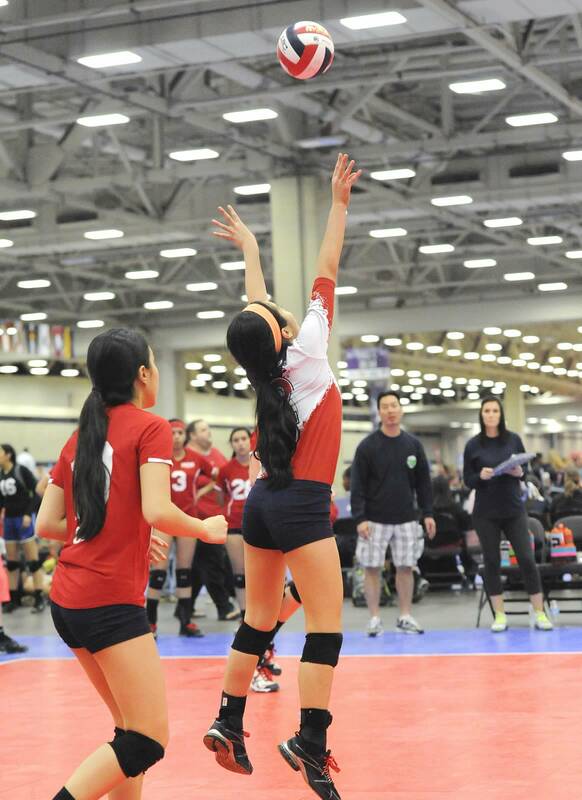 I started playing volleyball in sixth grade after my dad agreed to coach a team of my friends, and I haven’t stopped playing since; my sister and I have been playing volleyball for six years. I don’t feel as if I have a disadvantage or am lagging compared to my peers anymore. In hindsight, I realize that our fight to survive and catch up built our determined characters. I realize that our fight to survive and catch up built our determined characters. My parents always tell me they are grateful to have strong, intelligent daughters, but I always respond with, “We couldn’t have done it without you two.” Anh and I were incredibly lucky to have a vigilant team of physicians and a supporting family to nurture our progress and growth. For this reason, both of us, now high school seniors, have decided on careers in medicine to return the blessing that was given to us 17 years ago.